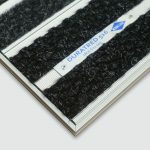 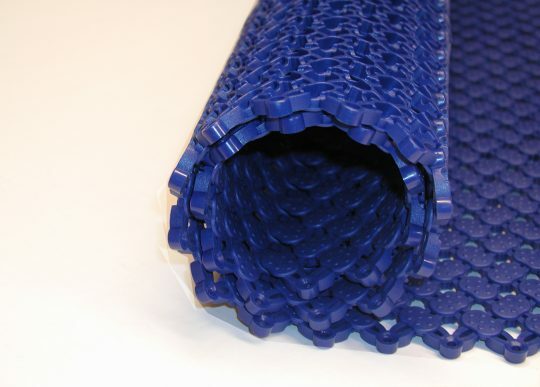 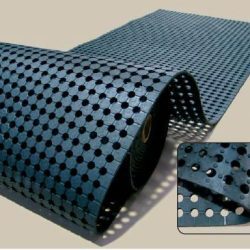 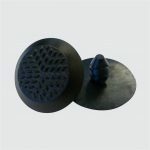 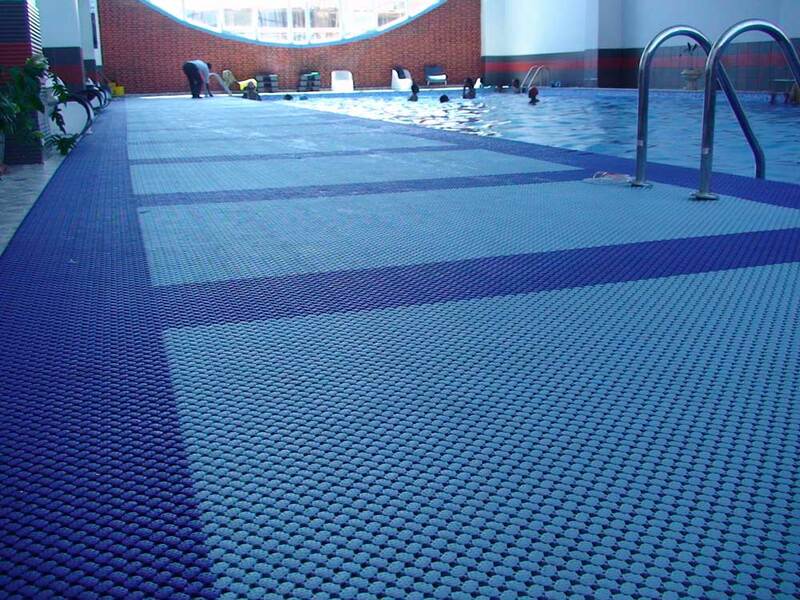 Need a quote for swimming pool rubber mats? 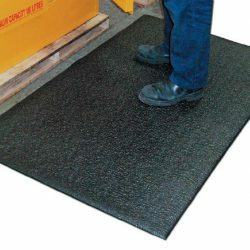 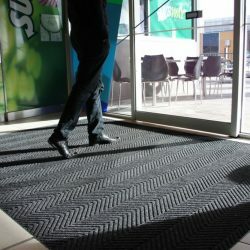 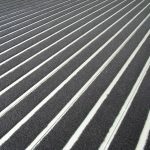 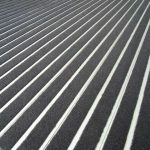 Wet area matting ideal for covering large or irregular areas. 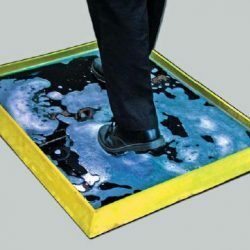 Unique design allows water to easily drain off. 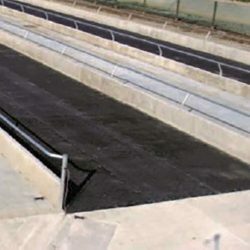 Unbacked construction allows water to drain away. 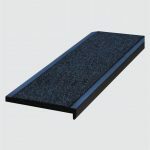 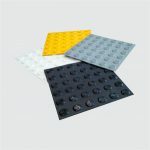 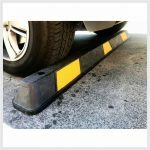 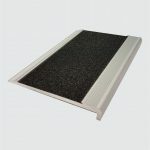 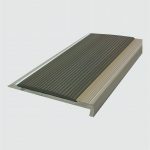 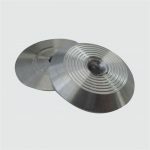 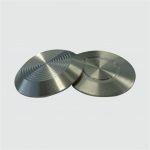 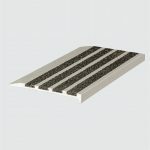 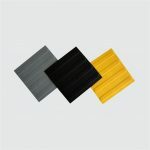 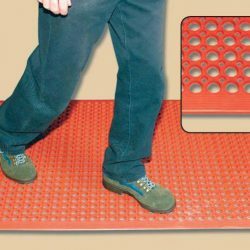 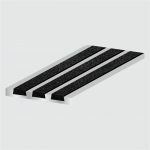 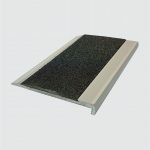 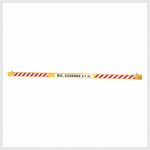 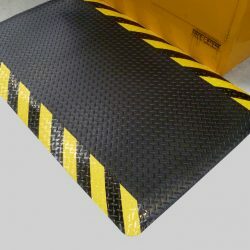 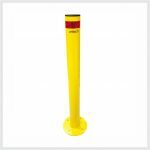 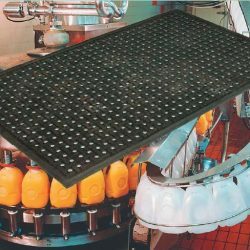 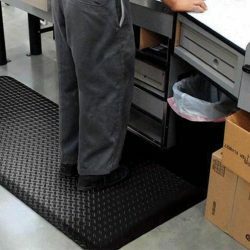 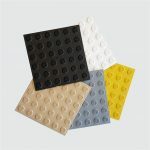 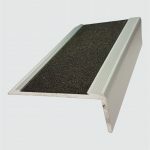 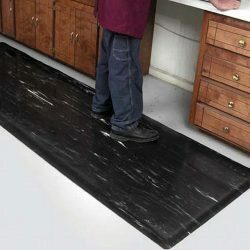 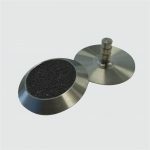 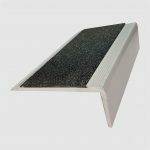 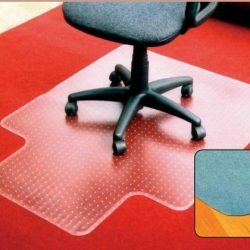 Provides a safe, dry and slip resistant surface. 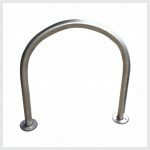 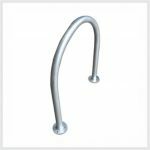 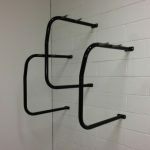 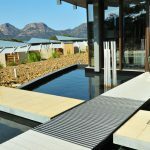 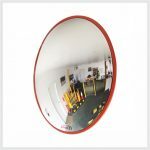 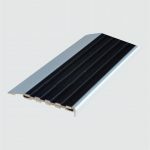 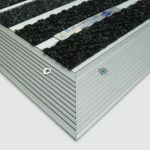 Easy to assemble – built in connection system allows Aquamasta® to be installed quickly. 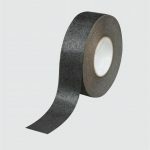 Anti-Microbial – Will not support the growth or development of germs. 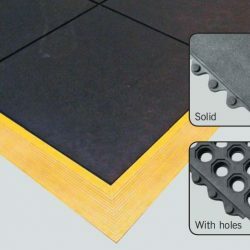 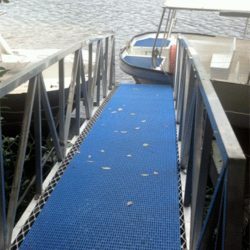 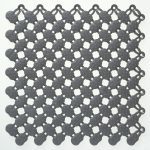 Interlocking Modular Matting for Wet Areas. 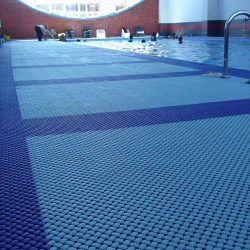 Interlocking wet area mat Aquamasta® is ideal for swimming pool surrounds, showers, spas, saunas and changing rooms. 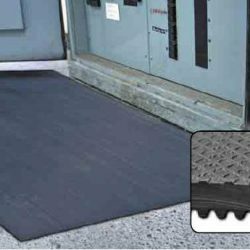 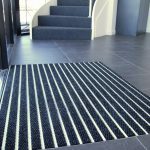 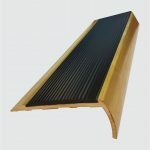 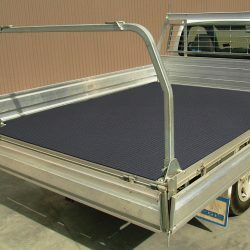 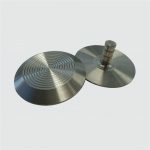 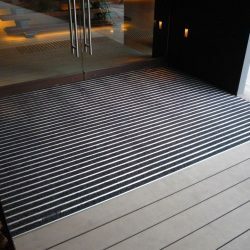 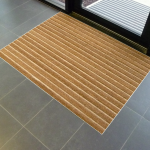 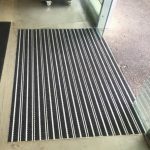 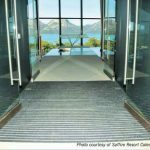 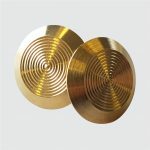 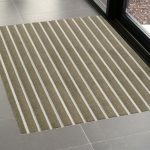 Its Unique design allows water to easily drain off, providing a slip resistant, safe and dry surface. 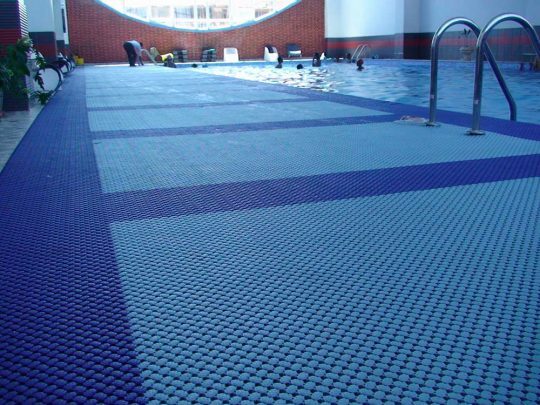 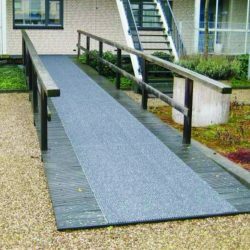 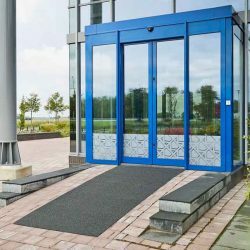 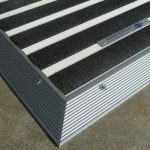 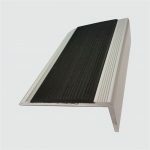 Aquamasta® is warm and comfortable and is ideal for barefoot traffic, especially as swimming pool rubber mats. 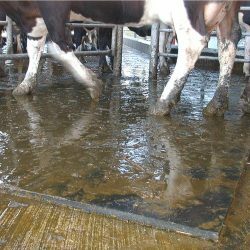 Aquamasta® is treated with an anti-microbial additive for protection against the growth of mould, mildew, fungi, bacteria and odour-causing germs. 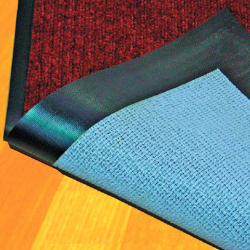 The Aquamaster modular matting will not support growth or the development of germs and also resists body oils and chemicals.